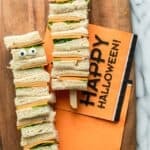 Check out these 3 Easy Halloween Snacks that are quick to make and don't require anything complicated - perfect for a halloween spread or kids party! I’m not really very crafty with foods as you can see from my Pinterest Fail below haha! 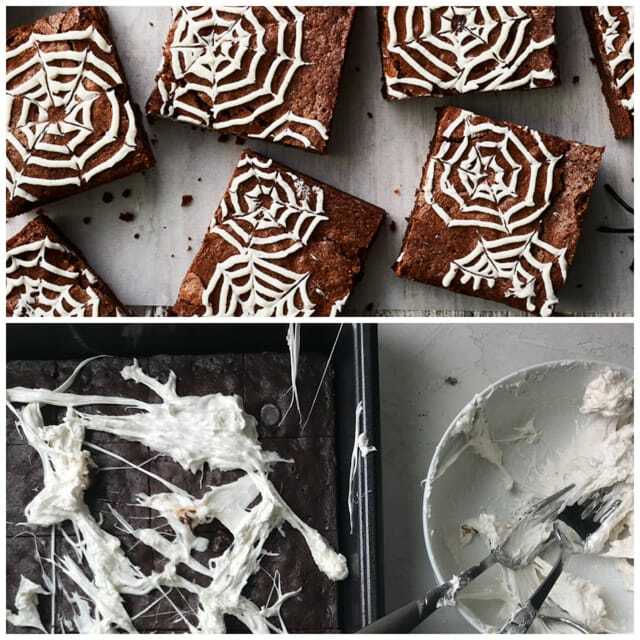 But I looked through Pinterest and got inspired to try a few easy halloween snacks. Below I’ll share my three of my favorites. 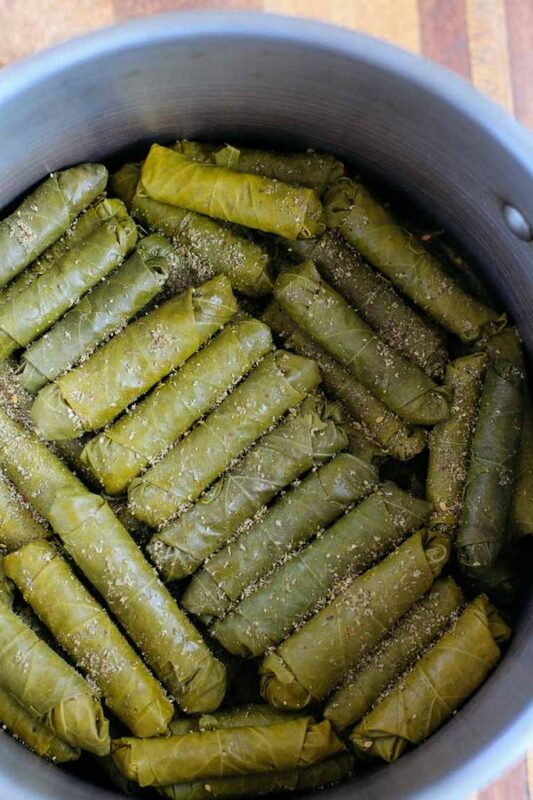 They all have cheese in them, which may or may not explain the reason they’re my favorites! For me to be crafty for halloween, I need simple instructions, no fancy ingredients and a quick turnaround time. That’s why these three easy halloween snacks are absolutely perfect. After making them each a couple times, I’ve been putting them in my kids’ lunchboxes and they’re getting a kick out of them! They are wonderful if you’re having a party for kids or if you want to add something easy to a Halloween spread you’re already making! Ok this first easy halloween snack is my favorite. 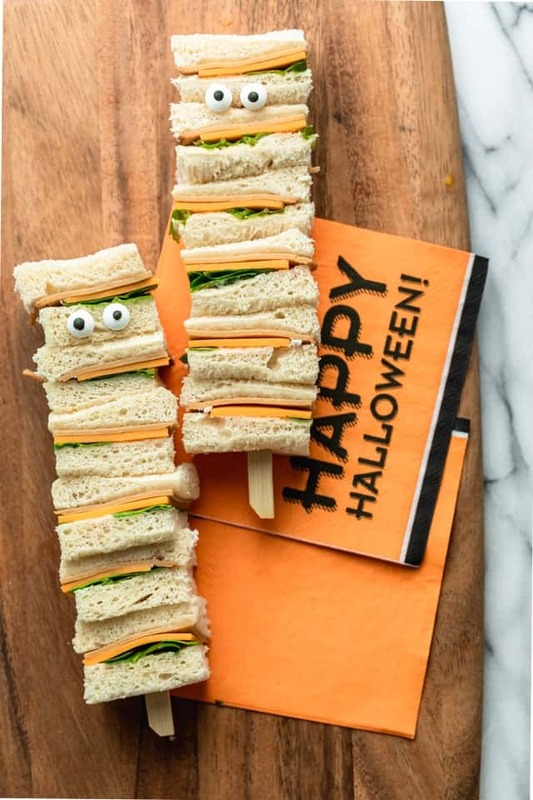 When you start, it looks like you’re making just another ordinary sandwich with bread, cheese, deli meat, lettuce, mayonnaise, and oh…some candy eyes peeking at you! But then you’ll trim off the crust (save them for bread pudding or croutons), and cut each sandwich into 6 equal pieces. Next, you’ll want to carefully thread those 6 square pieces on a skewer stacked really tight. When the pieces are all skewered, you can attach the edible candy eyes. I like to use some cream cheese to stick them on and it works really well here. And there you have it – cute and completely edible mummy kabobs. 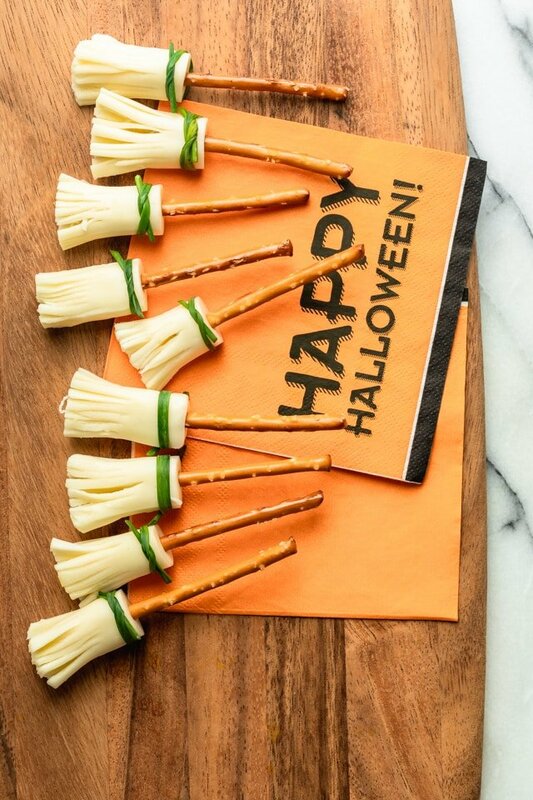 This next one in my easy halloween snacks series are these Witch Brooms. 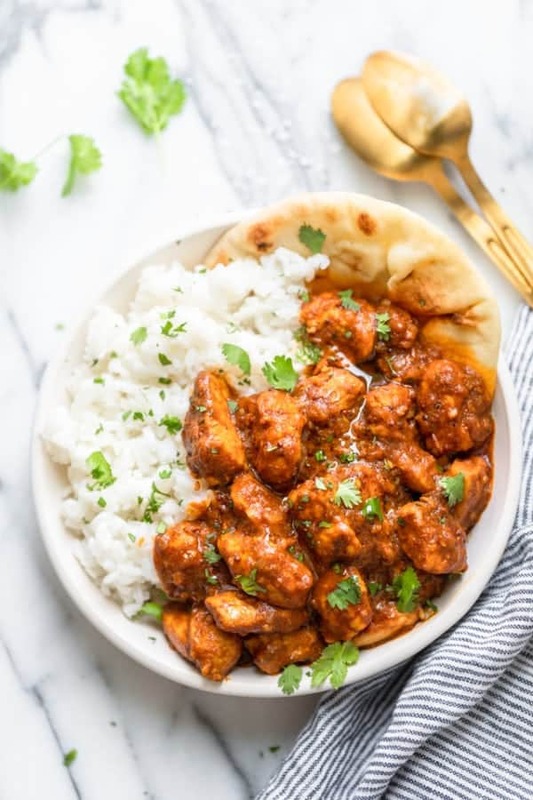 I’ve been making these for a while now and I just love that they only need 2 ingredients, well 3 ingredients if you want to get fancy with the chives to tie it all together. You’ll need thin pretzel sticks, cheese sticks and chives or green onions to tie them. 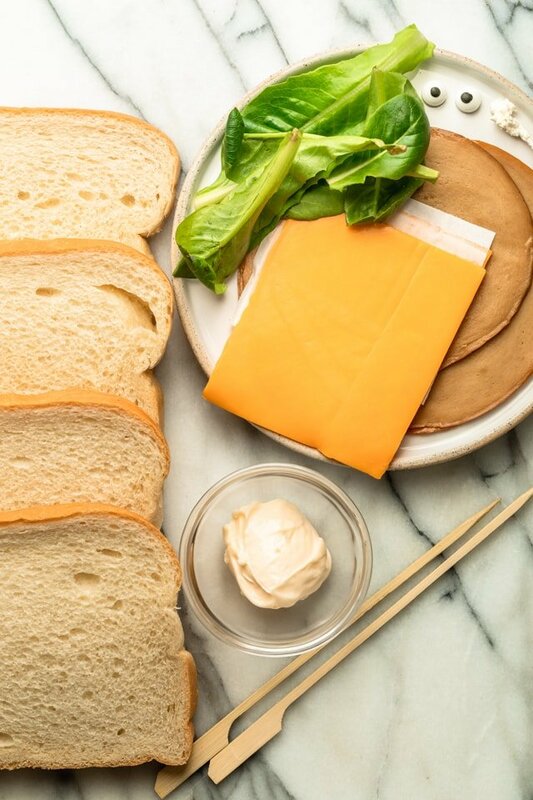 You’ll start by cutting the cheese into thirds, fraying the ends of each with your fingers or using scissors, then inserting the pretzel stick into the unfrayed part. How cute! It actually looks like a toy witch broom! The final one of my easy halloween snacks is probably the spookiest. Or maybe it’s just me with those plastic spiders, but they’re definitely creepy! The olive ones are less creepy though, so we can stick to those. Anyways, you’ll be making pizzas here. 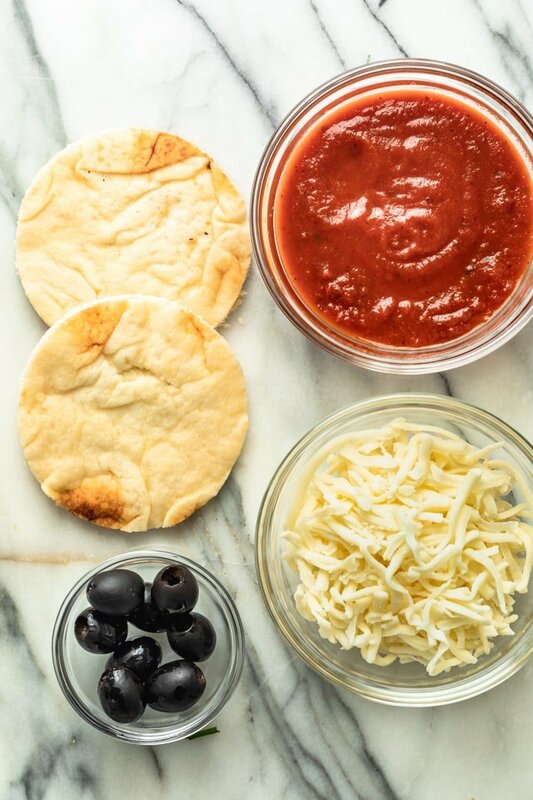 You can use pizza dough, english muffins, bread, naan or whatever you’d like as the base. Then you’ll need pizza sauce, shredded cheese and large pitted black olives. 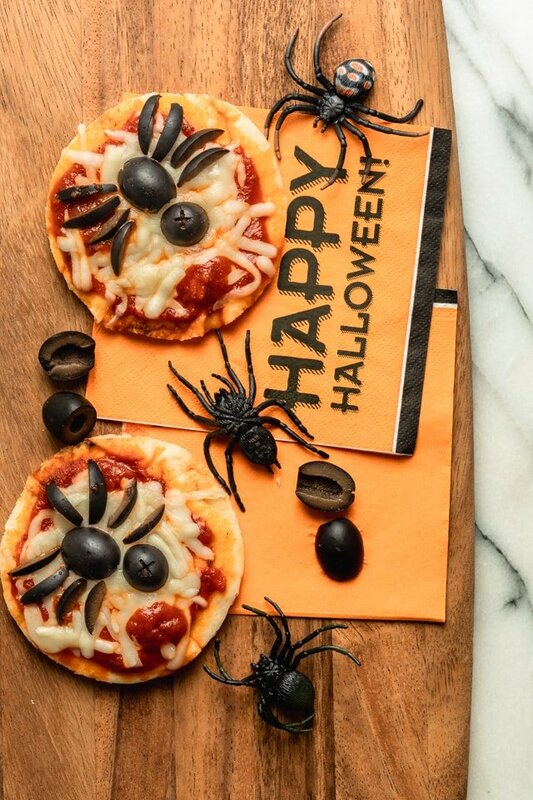 Make a pizza as you normally would, cut out the spiders like they’re shown here below and creep out your kids with these edible spiders on their favorite lunch-style pizza! I hope you love these healthy-ish feelgood Easy Halloween Snacks. 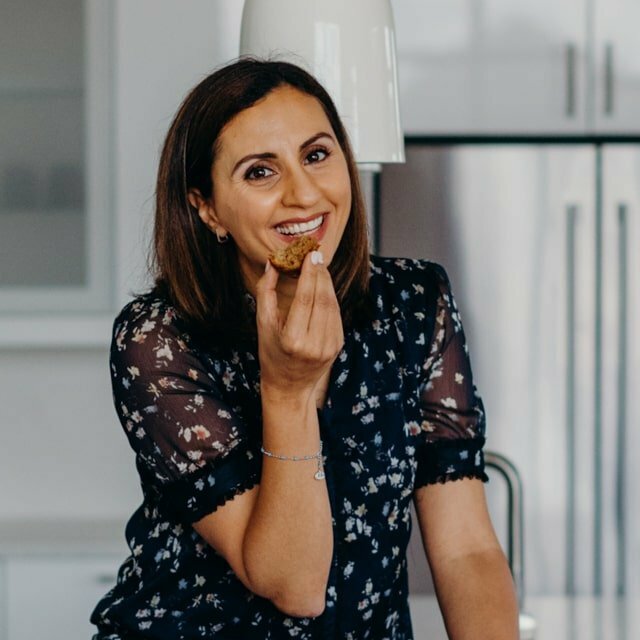 If you make it, please leave me a comment telling me how you like it, or use hashtag #feelgoodfoodie on Instagram so I can see your recreations. Assemble the two sandwiches by spreading the mayonnaise on the bread, adding the cheese, turkey and lettuce and closing the sandwich. Cut off the crust from each sandwich. Then cut the sandwich into 6 equal squares. Thread the sandwich squares onto the skewers carefully. 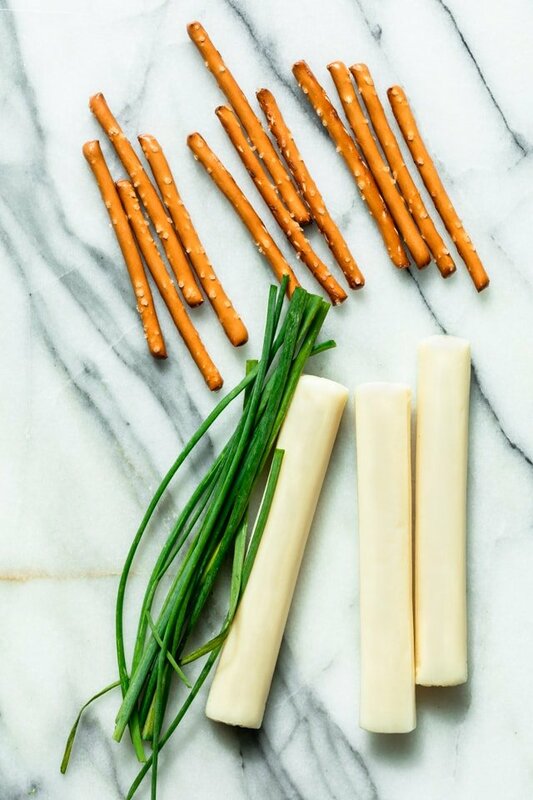 Cut each cheese stick into three equal pieces. Insert the pretzel sticks into the unfrayed end of the cheese sticks to create the broom handle. Tie the chive strip around the cheese to secure. Place the crusts onto a baking sheet. Spread pizza sauce on each crust to within 1/2 inch of the edge. Top each with the cheese. Arrange the olives on the pizzas, using the long olive halves for the spider bodies, the short olive halves for the spider head, and the slices for the legs. 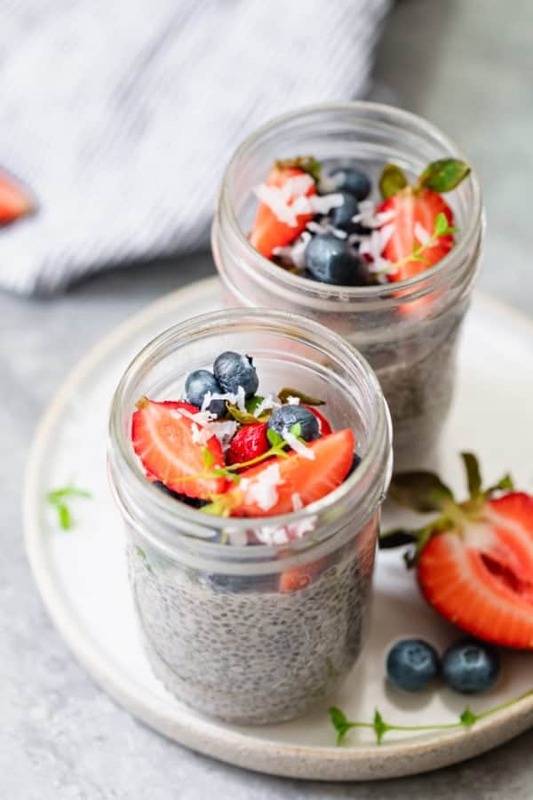 Recipe: These ideas are adapted from images found on Pinterest. 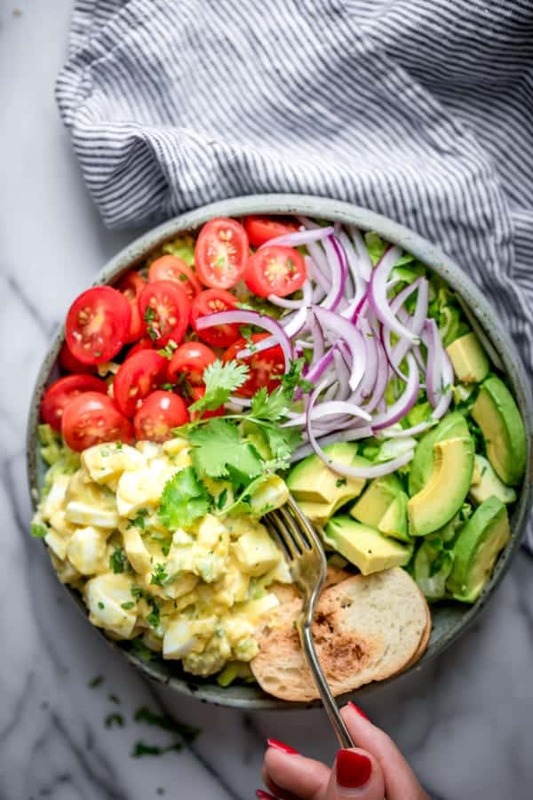 The recipes are there for inspiration only and can be completely customized to your liking. Sourcing: You can find the edible candy eyes in the baking isle of most grocery stores. Around Halloween, they will also be in the seasonal section. Lol at the eyeballs in the sandwiches. Cool ideas! Haha, the kids loved them!